Don't stop at windows, our experienced employees have the knowledge to replace both your windows and doors. 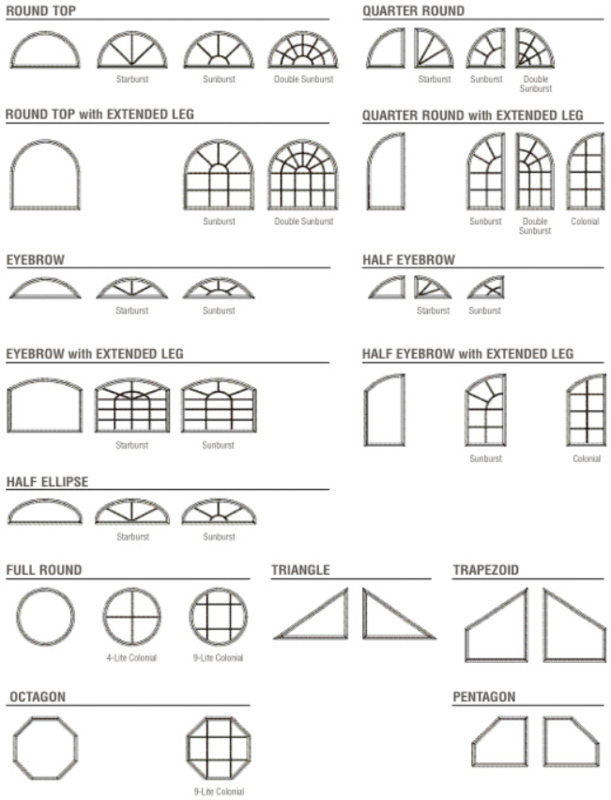 In addition to bows, bays, trapezoid, casement and double-hung windows, we also install entrance doors, patio sliders and storm doors, just to name a few. 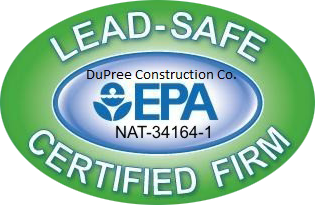 Ask about our 5 year warranty on labor - call today! Don't sacrifice the beauty and aesthetic of your home. 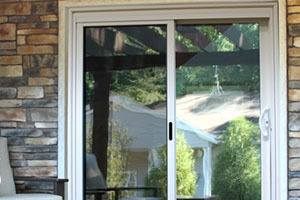 Our custom window and door installations provide you with a weather-safe solution for any of your replacement needs. 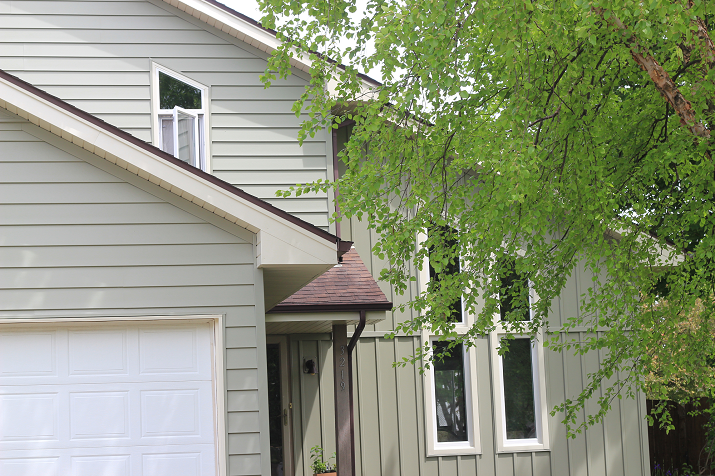 The finished look you're going for will be low maintenance with our aluminum cladding and spray foam insulation. Our windows exceeds government energy standards. Classically styled and supremely durable, Revere specialty windows will lend a dramatic focal point and deeper dimension to any interior living area. 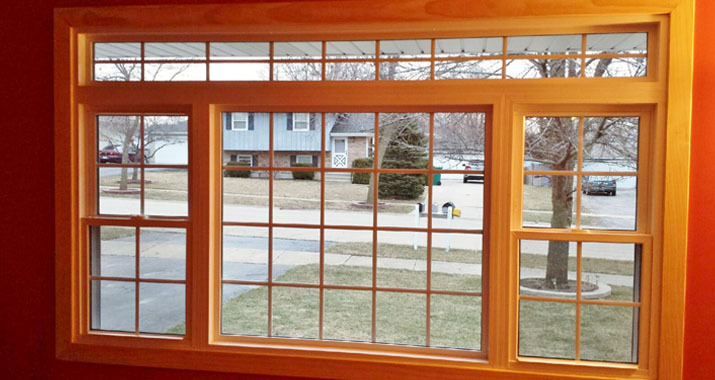 These elegant yet practical windows are custom built to your exact specifications and provide years of lasting beauty.